Welcome to Dream Day Adoptions! This page is best viewed in Google Chrome. 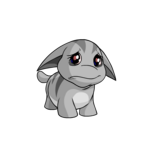 I have a pet that is on the wanted on the wishlist. What do I do? You can contact that user and arrange an adoption with them if you wish, as long as you neomail me so I can update the wishlist. Want to zap for our page or put a pet up for adoption? Merry Christmas! Boy has the lab been uneventful lately. ZYDP is now our affiliate! Please welcome our new zapper, Autumn! Dumaye and Awakeni are being zapped! Unfortunately, several members of our adoption team went inactive and it became really difficult for me to run the agency alone and the site went cold. But I am reviving the site and Dream Day Adoptions will be back to (better than) its former glory! Hizell is up for adoption! Xivanna is up for adoption! Hizell is now being zapped. Rollia has been adopted! 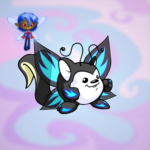 Thanks water_faerie377! Erluva has been adopted! Thanks Jettar! Darlingdou has been adopted! Thanks Orangeninja101! Rollia is now up for adoption! *Blows party horn* Here's to another year of finding pets new homes! Happy New Year from DDA! Zappers updated. Kai is our new zapper! Sorry about the long hiatus! I have been on vacation and sick and etc, and have been unable to update the page in the past two months. I am now able to get on more often again. _lig_lig_70 has been adopted! Thanks Xweetxy! Happy Critters is now our affiliate! SoS Adoptions is now our affiliate! Arfectus has been adopted! Thanks nora211! 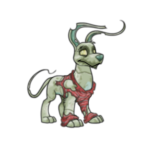 Deadnight_Warrior_ is up for adoption! Narhima is up for adoption! Ray of Light is our new affiliate! Go check them out! Yay! Our banner is back up! Thanks A Melody! Imayi has been adopted. Thanks Simeh! Carousel is our new affiliate! Go check them out! Please excuse the fact that the banner is not working. 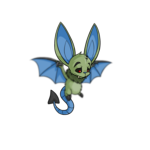 MagicGlue, Arfectus and Mittali are up for adoption! 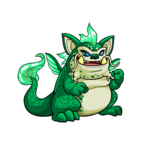 Derakei is up for adoption! Xiozy has been adopted! Thanks veryn00bish! RelleRelle has been adopted! Thanks Fraankitoxx! Camcilla has been adopted! ThanksJefestio! Jerbish has been adopted! Thanks 2yo! 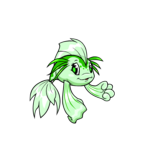 Rellerelle, River_Coral, Persazinha and Vuzarn are up for adoption! Hazenia has been adopted! Thanks sioe10! Gharleny has been adopted! Thanks Geakly! Nikkita_Angela, Duyme, Aludneval and Gharleny are up for adoption! 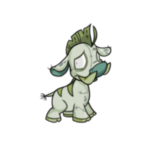 Jertan, Weetakazoid, Jerbish and Camcilla are up for adoption! Lilocan has been adopted! Thanks fatedawg! Xiozy, Lilocan and Amelibrilla are up for adoption! Razeris has been adopted! Thanks optimisticrealist! _lig_lig_70 is up for adoption! We have a new banner, thanks to A Melody! Go check out their site! After yet again another page malfunction, the page has been updated. 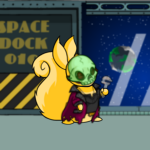 Bioskull has been adopted! Thanks lilneha11! Hazenia is up for adoption! Wayward_Mage has been adopted! Thanks sammeh215! There was a major malfunction with the page last night, all ifno since 12.29 was lost. 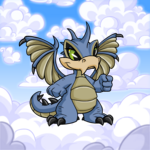 Quetzalo is up for adoption! Sinsorias has been adopted! Thanks jamiegsy! Many pets have moved to the Lab Pet Adoption Agency! Relativelystrange, Optimoprimo, and Pieapa are up for adoption! 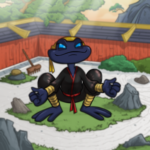 ShugarCane has been adopted! Thanks stargraves! Kudaio has been adopted! Thanks floorba22er! Vuzarn has been adopted! Thanks Alisha! 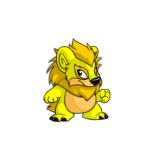 Sunnies, Vuzarn, WindGuardAmy and FireGuardJehan are up for adoption! Ascertain has been adopted! Thanks raechullbabe! Stheres has been adopted! Thanks chaotiics! Boutiqua is up for adoption! 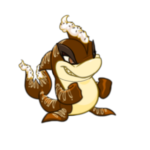 ShugarCane is up for adoption! PrinceFlorin is up for adoption! Xiozy is up for adoption! 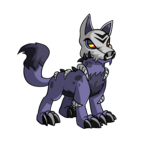 Zayphe is up for adoption! 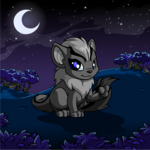 Erufun is up for adoption! 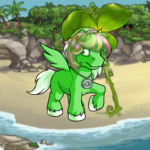 Photosynthesiss is up for adoption! Bbhhggjjhh is up for adoption! Corryn has been adopted! Thanks kitten980 and missyshadow84! Dichotomic has been adopted! Thanks islandwolf! Sinsorias is up for adoption! 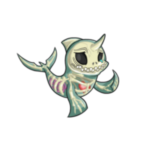 Cronkyna is up for adoption! 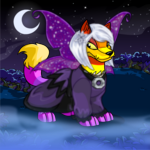 Wayward_Mage is up for adoption! 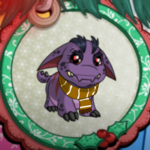 Added many pets to the wishlist, adoptables and zapping pages. Check them out! Creation of the adoption agency! 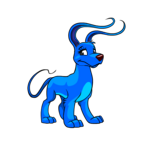 Our goal is to rescue abandoned pets from the pound and find them new, loving homes while at the same time granting neopians wishes for their dream pets. 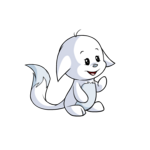 Our dream is for no pet to be unwanted and for every neopian to have their dream fulfilled. Welcome to the DDA wishlist! 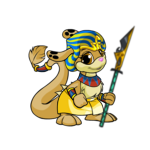 Listed here are some of neopians dream pets, and our goal is to fulfil every one of them. 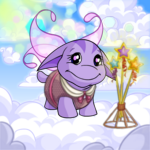 Want your dream pet to be listed here? Follow these steps. Neomail Kassidii with the following application. Pets must go to a permanent home! After a pet is adopted neomail Kassidii so she can update the list! We will not zap your personal pet for you. The owner of the pet has all rights to decide on who to send their pet to. They also have the right to impose deadlines and applications for the pets they have ufa. Here are pets who belong to DDA's members who have been zapped to a desirable color, yet are not currently on the wishlist. All pets adopted must go to a permanent home!! This is very important to us. We do not want our pets to be traded around like objects, we want them to go to loving users who will care for these pets. 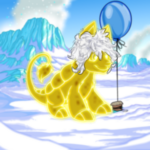 Please neomail the user listed under the pet to talk about adopting the pet. Want to be a zapper? If your pet gets zapped to something new, neomail me so I can change it. 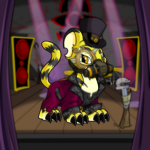 If you are interested in adopting a pet that is being zapped, neomail the zapper listed under the pet. Pets must go to a permanent home! Thank you A Melody for our wonderful banner!